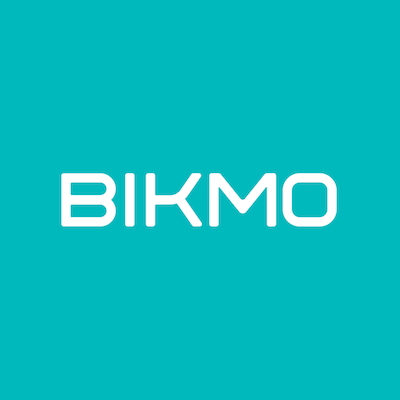 Your Bikmo monthly policy – How Can We Help? If you have a rolling monthly policy, there are some events that may require you to contact us. Here's what will happen and the action required at each stage. Payment for your premium is taken via the GoCardless Direct Debit system, and the first payment will be taken within 3 working days. All further monthly payments will then be taken on the same date. If you make a change to your policy, which results in a change to your premium, you will be informed of your updated monthly payment amount at the time of the change. As your policy is a rolling monthly policy, it will be cancelled at the earliest opportunity to prevent a further payment being taken. Your policy will remain in place up to and including the day before the next payment date. A payment can be cancelled anytime up until two working days before the charge date at 4pm. This is the point at which payments are submitted to the banking system for processing and so can no longer be cancelled. For example, if a payment is due to be charged on a Thursday, it can be cancelled anytime up to 4pm on the Tuesday. If your payment cannot be cancelled, it will be refunded at the earliest opportunity.